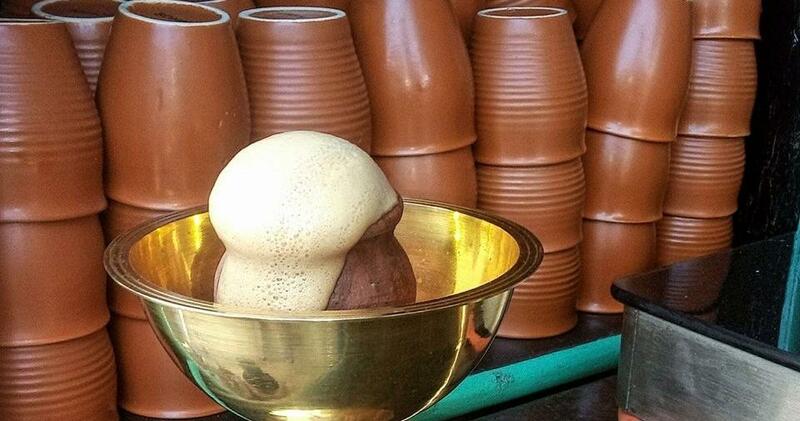 Are you a chai lover and do you believe in the fact that food has endless possibilities? Then you’re at the right place because Tandoori chai is the current ‘hot’ topic in the capital. Made with a Tandoori twist, this type of chai is something that you can’t miss out on trying! This place in Mukherjee Nagar goes by the name ‘Alpha’s Tandoori Chai’ and is the first ever place to serve hot cups of Tandoori Chai. What’s The Deal About Tandoori Chai? This process is like brewing tea in a Kulhad. 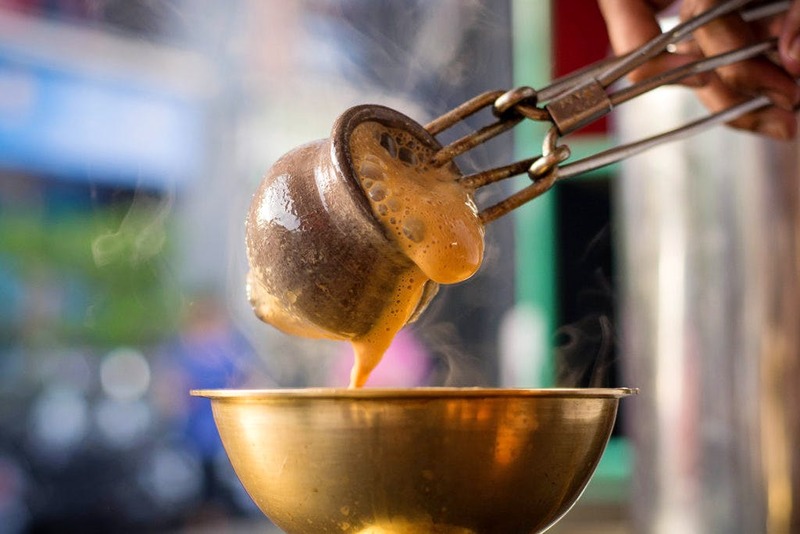 A Kulhad is heated in a tandoor and then the tea is poured into the roasted Kulhads in such a way that it spills over into another kulhad. The process works because all earthen utensils have temperature retention property. The tea is generally half-cooked until it’s brewed out of the brim and served hot. Tandoori Chai gives a smoky flavour to the already awesome beverage ‘chai’. The place is the first ever in Delhi to spread the Tandoori Chai fever in the capital. So, if you’re someone who is a chai person then this place is where you must be when in a mood for ‘chai’. The awesome chai is priced at Rs 20 ONLY! So have we tempted you enough to go grab your cuppas NOW? Then make your plans and spend your evening trying out new chai variety in the city with em buns and biscuits.